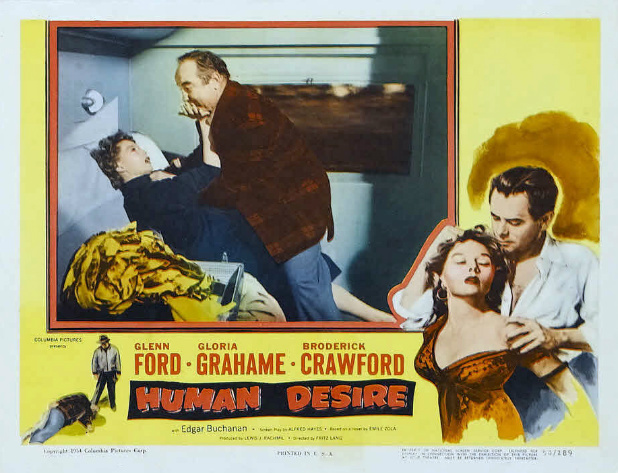 Human Desire isn’t nearly as good as the previous year’s Fritz Lang, Glenn Ford, Gloria Grahame collaboration, The Big Heat, but for what it’s worth, the film has a lot going for it. The main issue I had with it is Ford’s hollow performance. Typically he’s always on point, elevating the other actors whenever he shares a scene with them without chewing the scenery. His performance is really flat in Human Desire though. It seems like the studio threw the three of them together in an attempt to replicate the success of The Big Heat, but it just didn’t work as well this go around. Ford seems bored by the murder and seduction going on around him. Regardless, Grahame brings her trademark sultriness and Lang’s camerawork is darkly wonderful as always, making Human Desire an admirable noir. I watch a ton of genre films, but unfortunately none of the sites I write for allow me a platform to gush about one of my favorite genres: noir and crime in general. Might as well do it here. 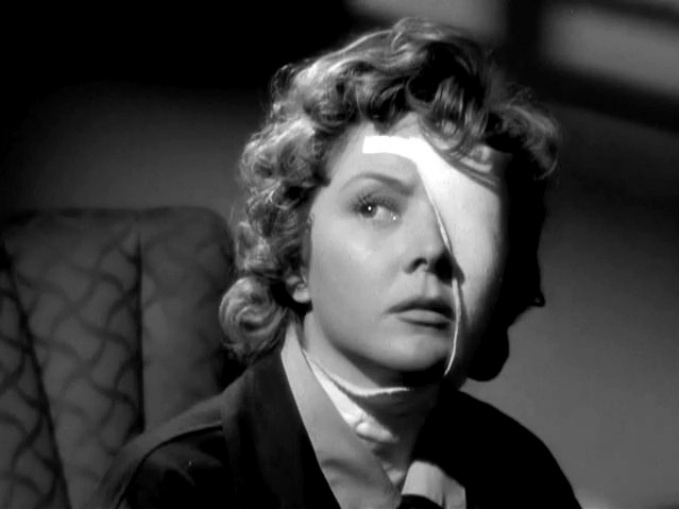 I’m going to try to write a few noir reviews a week – covering my favorites and ones I’m just discovering. It’s a dark, morally ambiguous cinematic landscape out there, guys. I hope you dig. When a film kicks off with a cop shooting himself in the head, buckle up. Direct by Austrian wunderkind Fritz Lang, The Big Heat (1953) is an 89 minute visceral sting that subverts the noir tradition of the femme fatale by making its wounded hero the harbinger of death for every female he encounters. Lang destroys the wall between the swellness of America life and the underworld – gauging what it takes to defend our little houses in the suburbs and the nuclear families within. Namely, it takes violence.